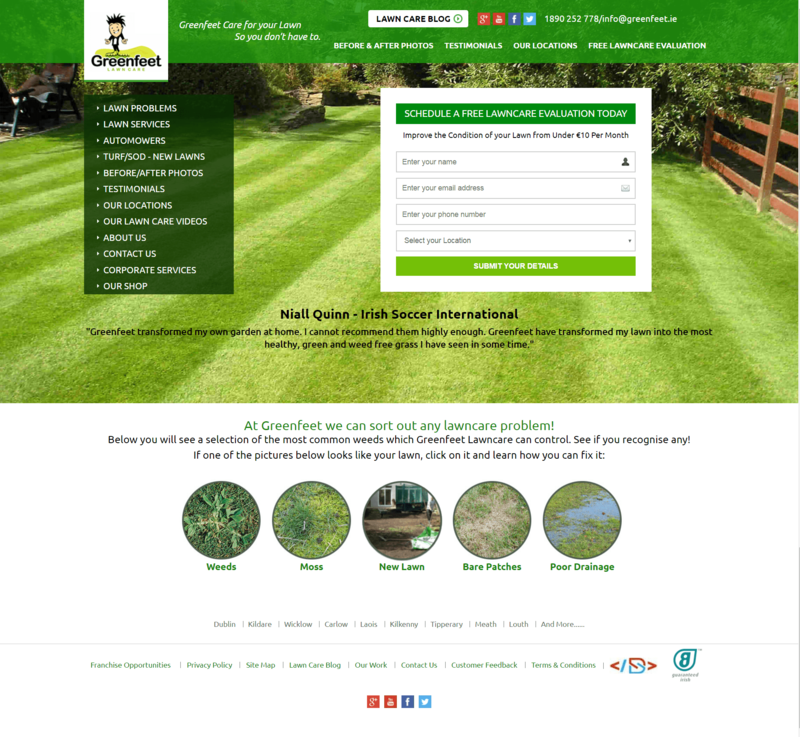 Results to Date: 123 Online Sales Submissions in April and May 2017 https://www.digitalsales.ie/digital-blog/online-lead-generation/, primary SEO position for Lawncare keyword search string, including position one for search string such as: Lawn Care, Lawn Maintenance, Lawn Care Company and more. 300 Pages Indexed with over 100 pages uploaded for 'onpage optimisation'. 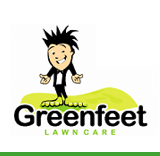 Company Description: The Largest Lawn Care Company in Ireland. Objectives: Complete Website Redesign with keyword integration and onpage optimisation throughout. WooCommerce Shop Integration, Lawn Care Blog for Content Marketing and Social Media Link Population.